Quick and easy recipe for you! 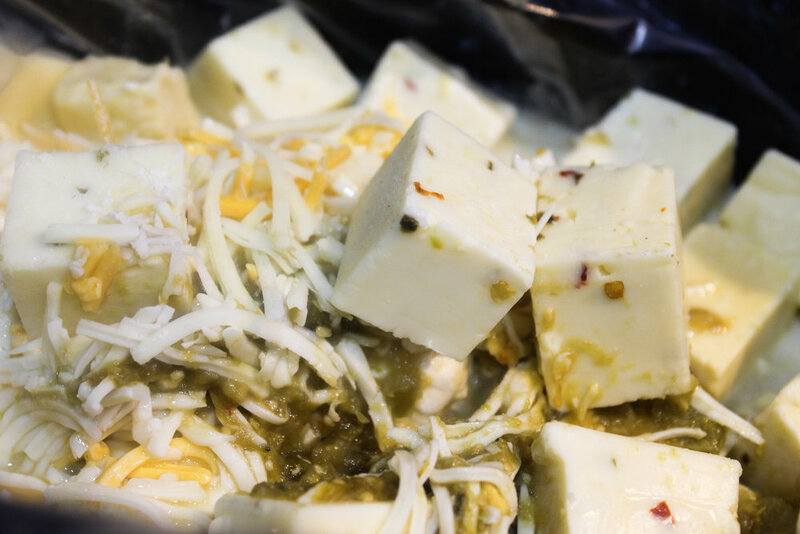 This Salsa Verde Queso is tangy, has just a hint of spice and is oh so creamy. I made it for a Super Bowl party recently and it was quickly devoured. If you’re making it for a larger crowd, I’d suggest doubling or even tripling the ingredients below. 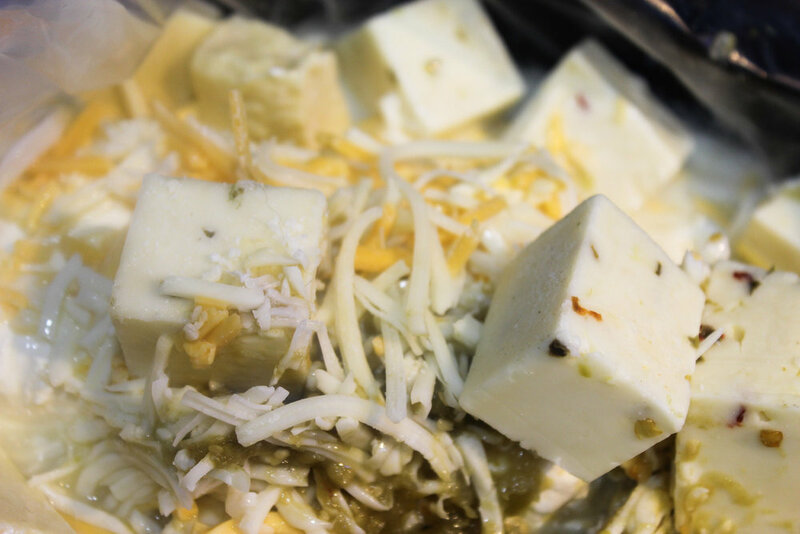 Add all ingredients to a slow cooker. Cover and cook on high for one hour. 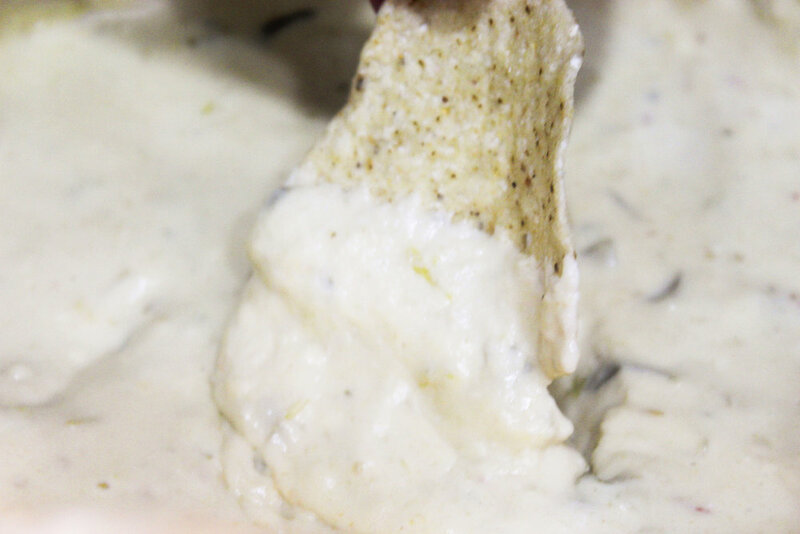 Uncover and whisk the queso until smooth. Cover and cook on high for another 30 minutes. Serve and enjoy that cheesy goodness!